A fine timepiece is a precision instrument. Literally hundreds of precisely engineered components must work together in perfect harmony to keep your watch running properly. With proper care, the fine watch you buy today will become a treasured heirloom that you can pass down to your children who in turn can pass it on to their children. If you ignore your watch, however, you’re asking for trouble. How can you ensure that your fine timepiece will continue to run forever? Know if your watch movement is quartz or mechanical and act accordingly – Modern quartz watches are virtually maintenance free, yet the electronic movement is very delicate easily damaged. 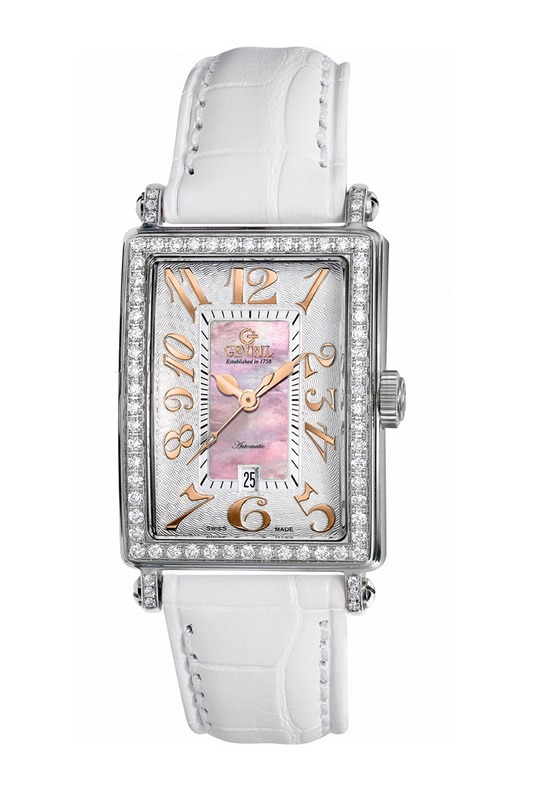 Therefore, even replacing the battery of a quartz watch should be left to a watch repair professional. A mechanical movement on the other hand, unlike a quartz movement, must be cleaned and oiled every three to five years to retain accuracy. Because of the complexity of the precision mechanism of your fine quartz or mechanical timepiece, it’s best to have your watch serviced by a repair shop that’s authorized by the watch’s manufacturer. That way, if worn parts need to be replaced, you know you’ll be getting the proper components. 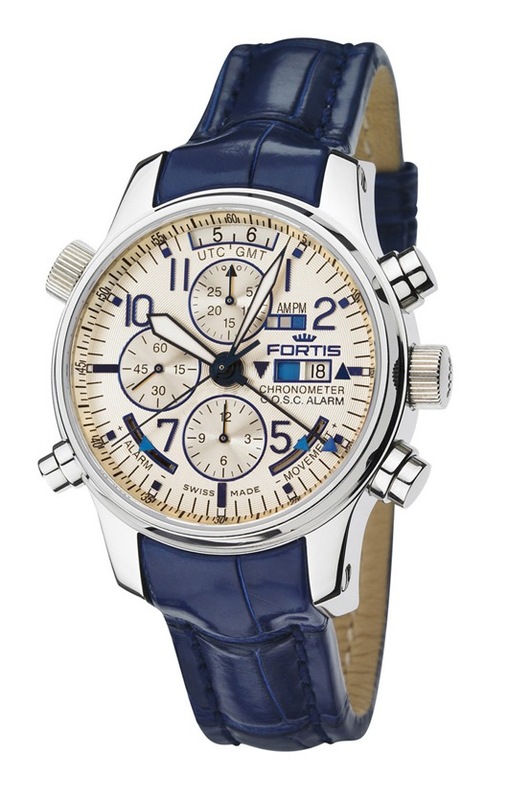 Furthermore, only an authorized watch repair center provides you with warranty service. Never over-wind your hand-wound mechanical watch – One of the most common mistakes people make when wearing a hand-wound watch is over winding it. A manually wound watch is quite robust and durable, but it can be damaged all the same. Wind your watch at the same time every day and continue turning the crown until you feel a slight resistance. When you feel resistance, stop winding immediately! If there’s any difficulty in turning the crown, do not continue winding. Doing so is likely to damage your watch. Remember to only turn the hands clockwise when setting the time. Turning the hands counterclockwise can damage some watch mechanisms. Also, it’s important to always set the day and date on your watch in the daytime. Making an adjustment late at night when the date wheel is starting to change can also damage your watch. Remember that water resistant doesn’t mean waterproof – Unless your timepiece has been specifically designed as a diver watch, it’s best not to submerge it in water. The gasket that gives your watch its water resistance grows dry and brittle over time and should be replaced when your watch is serviced. If the gasket between the case and the back of your watch has become dry, your watch is no longer waterproof. Your watch is also subject to the effects of extreme heat and cold. The case expands when exposed to heat, and moisture can enter through microscopic cracks in the case or crystal. Regular, routine service can prevent most of these problems. Don’t wear your watch while playing golf or tennis – Most people know that dropping your watch on a hard surface can lead to damage. What most people don’t know is that some active sports can be just as damaging to a watch’s fine mechanical movement. While playing golf or tennis, your arm can move at speeds in excess of 70 miles per hour. The shocks associated with such rapid movements can damage many precision movements. Generally, only pilot’s and driving watches have been specially made and certified for use in harsh high-G environments. 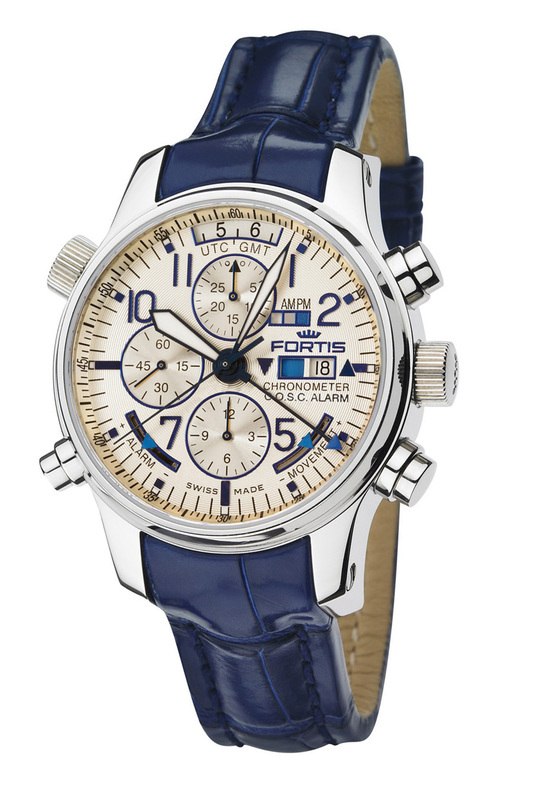 Make sure that your watch can handle shock and vibration before subjecting it to potentially damaging forces. Remember to wear your watch – More watches have been damaged by leaving them sitting in a drawer than by wearing them every day. The mechanism in a mechanical watch needs motion to keep the lubricants in place and working. Lubricants in an unused watch can dry up or migrate away from critical bearings, thereby damaging the watch’s delicate mechanism. To avoid damage to an automatic watch, place it on a watch winder when you’re not wearing it. Note that even a quartz watch can be damaged by lack of use. If the battery in a quartz watch is never replaced, it will eventually corrode and leak. The acid from a leaking battery can destroy your watch’s delicate movement. Many fine quartz watches have been ruined simply by not replacing their batteries at regular intervals. Keep your watch clean – The case and bracelet of your watch can be easily damaged by exposure to chemicals or seawater. 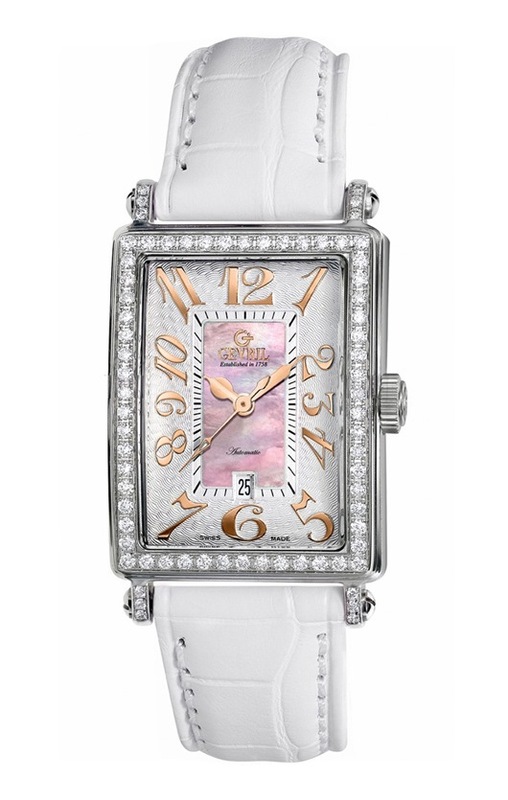 Plated dials and straps can also be damaged by direct exposure to cosmetics and perfumes. If your timepiece has been exposed to any of these substances, be sure to clean it with a slightly moistened cloth and then dry it carefully. If your strap becomes wet with perspiration, wipe it dry with a soft cloth and leave it in a well-ventilated space when you take it off. Never put a watch in a sealed container when it is damp. Never store your watch in bright sunlight either; the strap color, and even the dial itself may fade. If you’ve scratched your case or crystal, a good repair facility will have the necessary tools to polish your watch back to perfection. Choose your watch repair facility wisely – Avoid taking your fine watch to one of those “fast fix” places at the mall. Your fine watch is a precision instrument, and the watchmaker who repairs it requires years of training to perform the repair properly. This is why it’s so important to send or bring your watch to an authorized watch repair center. 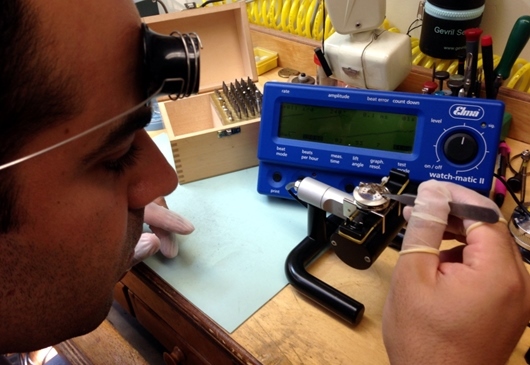 The technicians at a repair service authorized by your watch’s manufacturer will have received specialized manufacturer approved training and will be thoroughly qualified to restore your timepiece to factory specifications. You shouldn’t expect your watch to be repaired immediately. Disassembling and reassembling your watch is difficult and exacting work. Give watchmakers time to obtain any necessary parts and to properly repair your fine timepiece. Whether you purchase a fine watch for its exquisite craftsmanship or you were enticed by the watch’s elegant styling, you can easily find advice on how to properly care for it. However, not until now was it possible to obtain clear instructions on how to inflict irreparable damage upon your treasured timepiece. By the time you finish reading this article, you’ll agree that this concise guide to watch damage is a real game changer! Contrary to popular belief, water resistant doesn’t mean waterproof when referring to timepieces. When watches are manufactured, samples of that model are tested to see how well water is prevented from getting inside. But they’re tested only once when the watch is new. Gasket seals that keep water out of watches tend to deteriorate over time. Water resistant watches are not meant to be exposed to prolonged submersion, unless of course they are genuine diver watches. An occasional splash won’t harm a water resistant watch, so if you’re intent on damaging it, leave your watch on when swimming or dunk it under water while you’re soaking in a hot bath. The result will delight you. Salt water can be very effective at corroding and damaging a watch, so if you want to ruin one of your luxury watches, be sure to dangle your left wrist in the ocean on your next sailing trip or beach outing. 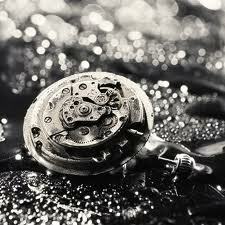 The mechanical workings of most fine watches can usually withstand the impact of a drop from your hands to the floor. * If you want to inflict serious damage, drop it from the roof of a building, or slam it against a hard surface. While this method is foolproof, you must but be sure to remove the watch from your wrist before slamming it into a wall. How can a simple thing like inserting in a fresh battery damage your watch? In most cases it won’t, although it will invalidate your watch’s warranty. Nevertheless, each time you open the back of your watch to change the battery, you run the risk of ruining its delicate workings with your clumsy fingers. You will also destroy the watch’s water resistance. You need to install new gaskets each time you open the back. Okay. 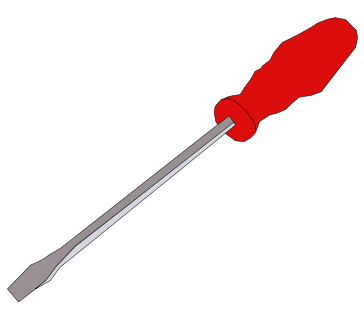 Go ahead and grab a screwdriver. Try to install that battery by yourself. Why bother sending it to an authorized expert watch repair when you can easily destroy it on your own? When you were a kid, you probably assembled model airplanes without even reading the instructions. So what if you had a piece or two left over? If your watch is running slow or fast, or even if it isn’t running at all, shouldn’t a smart person like you be able to repair it? Alright, pry off the back with any old tool that works and start messing around with the innards of your fine timepiece. I guarantee you that you’ll soon discover this is a very effective way to destroy your wristwatch. If you work around chemicals, solvents or strong magnets, exposing your luxury mechanical watch to these elements can cause it damage, especially over time. Common chemicals can destroy the anti-reflective coatings on many sapphire crystals. While most modern mechanical watches have some magnetic resistance, exposing an antique mechanical watch to a strong magnetic field, if you can find one, would be an excellent way create erratic gear behavior and damage your watch. You didn’t think we were only going to offer one or two ways to damage a mechanical watch, did you? This is a complete guide to watch damage! Another effective way to damage a mechanical watch is to quickly transfer it between excessively hot and cold temperatures, causing watch parts to expand or contract and leading to water vapor damage that will render your beautiful timepiece inoperable. And once again, there goes your warranty. 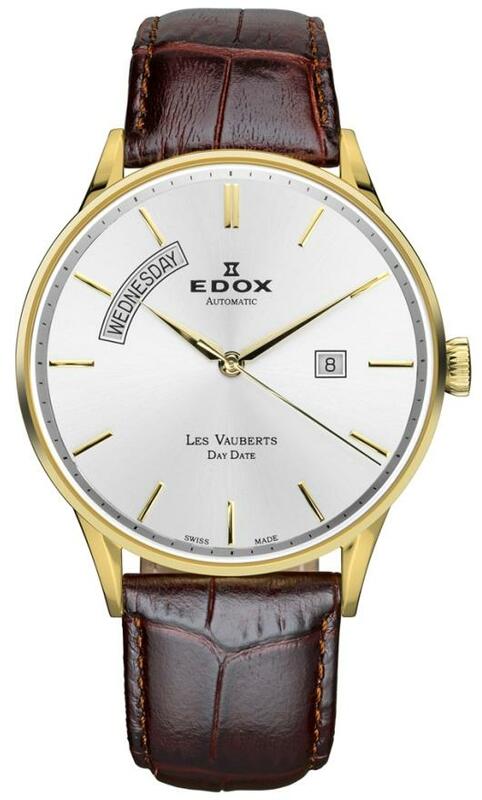 Neglecting to service you watch every three to five years or not sending your watch in for repair when something goes wrong is another promising way to hurt it. *Please do not try this experiment at home. So now you know a number of tried and true ways to damage your fine watch. If one way manages to fail, there are others just waiting to be tried. Of course, maybe you’d rather not damage the beautiful craftsmanship and exquisite precision of your fine watch. In that unlikely case, the best way to protect your investment or restore it to pristine condition is to let the skilled Watch Repair at Gevril Group care for your timepiece. Please tell them that Jack sent you.